Cattle producers around Colorado and the U.S. are becoming BQA Certified to show consumers that they’ve taken steps to ensure the beef they feed their families is safe, healthy and wholesome. Making the move to become BQA Certified is simple. Attend a BQA Certification training – We’re holding trainings all across the state. Visit the events page to find a training near you, or contact us to schedule an in-person training today! Get certified online – BQA has designed an online training experience tailored to your specific industry sector. After registering, participants are taken through an interactive training module that can be completed online, anytime. Click the link to the left for more information. 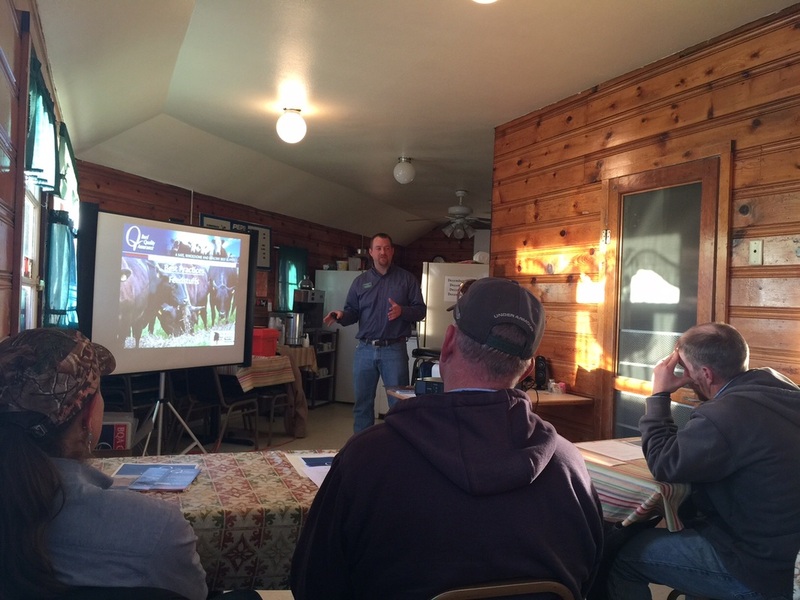 Colorado BQA program boasts a network of highly qualified BQA trainers throughout the state who assist in hosting BQA workshops for cattle producers at the local level. 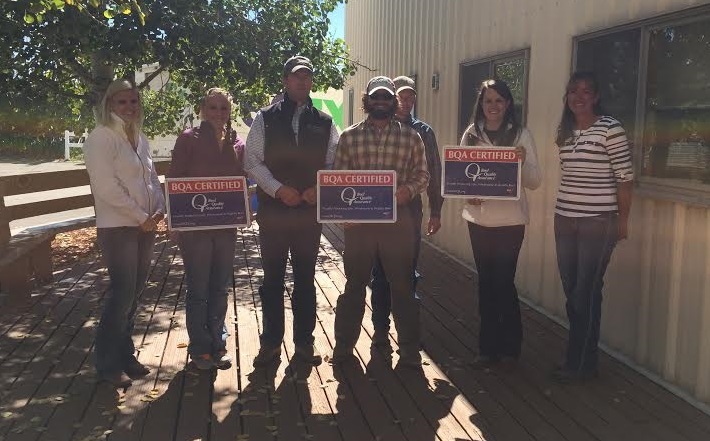 Trainers include both CSU Extension agents and area veterinarians who have become certified to train producers on BQA guidelines and principles. Contact a trainer near you to schedule a certification!